New WMS Slots Now Live At CasinoRoom. 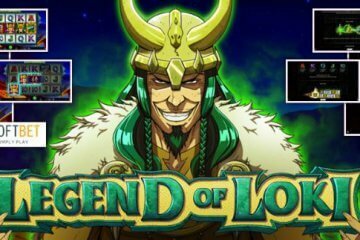 CasinoRoom.com have continued their recent policy of adding new WMS slots to their ever-expanding roster of titles by premiering both Roman Chariots and Jungle Wild earlier this month. With the popular online gambling destination having only included WMS Gaming among their list of software providers a short while ago, CasinoRoom.com initially kicked off with just ten games from the company hosted at their site; but that number looks set to grow considerably in the near future with the new WMS slots. 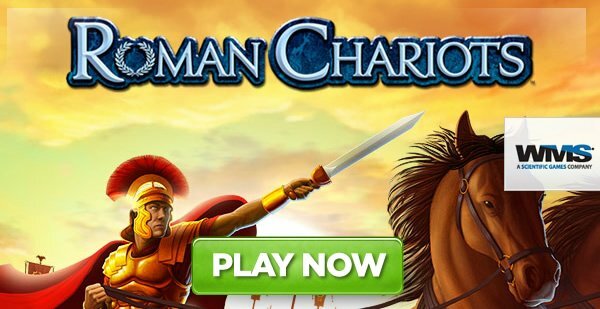 The latest two additions to the WMS Gaming portfolio are both very different titles, with Roman Chariots particularly catching the eye due to its unique reel structure. Featuring four sets of five reels and 20 paylines on each set, the slot is the first WMS Gaming title to benefit from what the company calls “SuperCharged Reels”, meaning a total of 80 paylines are available at certain stages. Playable from £0.40 per spin, the game begins on the main set of reels, with players having to collect wilds to charge the other three sets of reels, where a multiplier worth up to 40x your regular winning amount is up for grabs. 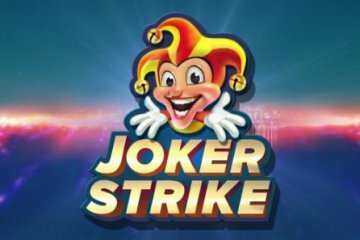 The game also benefits from a free spins feature during which players will be able to take advantage of eight bonus games, each of which is guaranteed to pay out a cash prize. Jungle Wild, meanwhile, is a little more conventional and is actually an online conversion of an already popular land-based slot machine. 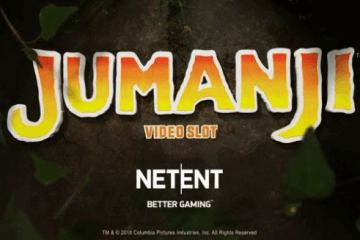 Featuring five reels and 30 paylines, the game can be played from just £0.30 per spin and has a Mayan theme that sees players hunt for hidden treasures. 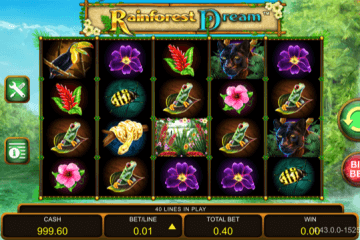 As is the case in most WMS slots, Jungle Wild benefits from a free spins feature during which players will be able to get their hands up to 25 free spins in total – and in a similar vein to Roman Chariots, this feature will be covered by the company’s Bonus Guarantee system to ensure that players take home at least 10x their triggering stake no matter what happens during the free spins. With these two exciting new titles certain to cause a stir over at CasinoRoom.com, if you don’t already have an account with the site, you can take advantage of a great welcome package that includes 20 free spins in NetEnt’s Starburst and further incentives once you first make a deposit. These bonuses include a 100% first deposit match worth up to £500 and 180 additional free spins on Starburst spread across the next nine days, meaning there’s no time like now to try the casino out.